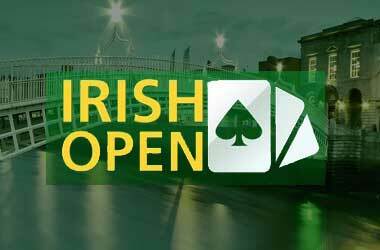 The historic Irish Poker Open is returning to Dublin in April, with a total of 28 events spread across eight days of intense poker action. The 2019 edition of the longest-running live poker tournament in Europe will take place from April 15 – 22 at the Citywest Hotel in Dublin. The highlight of the Irish Poker Open will once again be the Main Event which comes with a guaranteed prize pool of €1 million. One of the reasons why the Irish Poker Open is different from other poker tournaments is because it carries with it a very relaxing atmosphere even though there is a lot of prize money at stake. Players can get to enjoy a glass of Guinness, have fun at the table and still remain as competitive as ever. 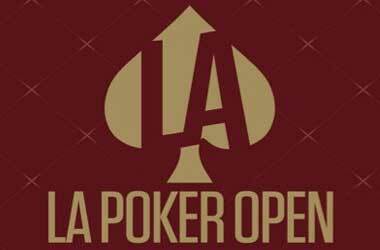 Since it started, the Irish Open has made quite an impression that keeps poker players coming back for more each year. However, only five players have captured the Main Event more than once. The first player to do that was Jimmy Langan, who won the Main Event twice in 1983 and 1988. Four other players followed in his footsteps, including Mickey Finn (1994 and 1998), Noel Furlong (1987 and 1989), Colette Doherty (1980 and 1991), and the late Liam Flood (1990 and 1996) – one event on the 2019 schedule was named after him. Last year, the Main Event was won by Ryan Mandara, topping a field of 1,340 entries, to take home €210,000. The 2018 tournament created history as the biggest ever Irish Poker Open to take place in over a decade. For this year, the Main Event buy-in has been reduced to €1,150 from the previous €1,275 which was the buy-in in 2018. 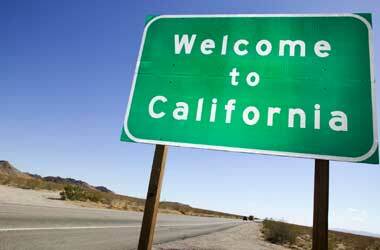 Though the buy-in has been reduced, winners will still share a guaranteed prize pool of €1 million. The event kicks off on April 17, with the winner being crowned on the final day, April 22. Some of the other festival highlights include the €2,000 High Roller taking place on April 16, the €550 America’s Cup on April 17, €350 Liam Flood Memorial 6-Max Turbo on April 21, the €550 JP Poker Masters taking place on April 20-21, and the €250 Hendon Mob Championship on April 16. 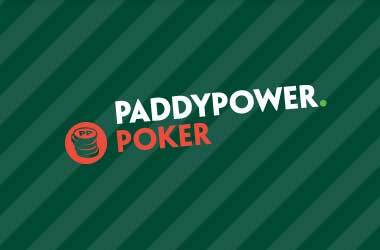 Betfair Poker and Paddy Power Poker will run satellites throughout the festival, giving players the chance to win their way into the €1 million-guaranteed Main Event. 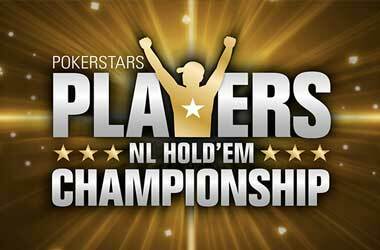 The tournament has also teamed up with partypoker to host traditional satellites, as well as allow players to use PP LIVE Dollars to enter into any event on the schedule.